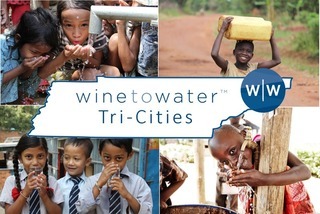 A group of like-minded people who seek to advance Wine To Water’s mission by serving in community to provide clean water through volunteering, events and fundraising. We believe travel should be done with a purpose and Wine To Water is the embodiment of this idea. We want to raise funds to bring water to visited country because everyone has a right to potable water. 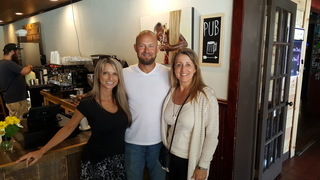 Bringing together those in the greater Seattle area who are passionate about fighting the global water crisis together! 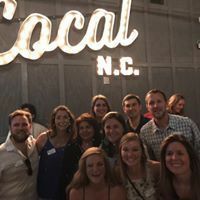 The Charlotte Chapter of Wine to Water is an amazing group of fun-spirited and passionate folks focused on helping to support Wine to Water's efforts to eradicate the global water crisis. 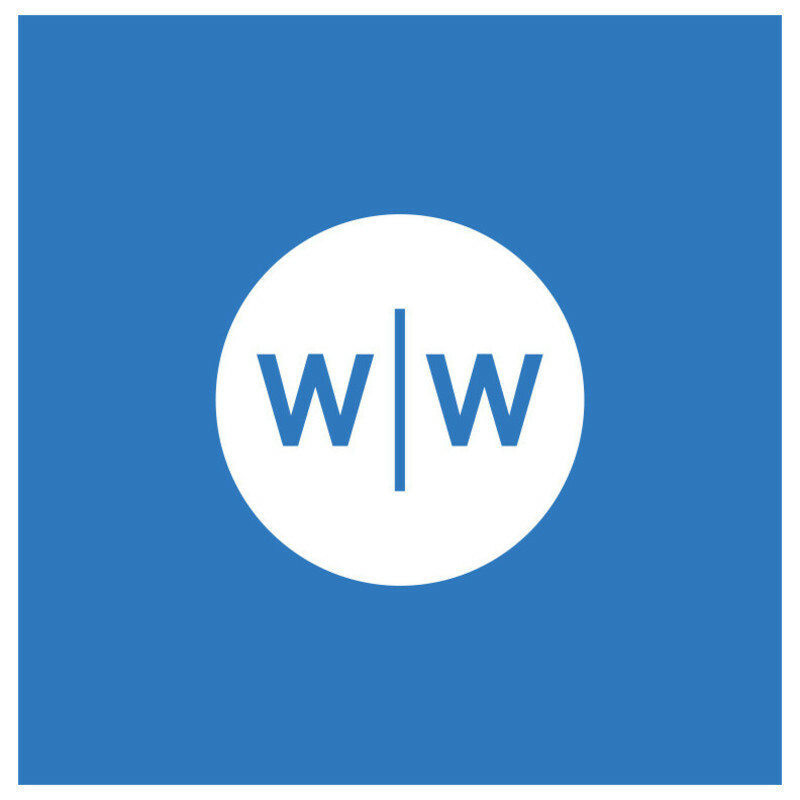 Please join us so together we can expand our reach locally, and our impact around the world.